Posted in: Uncategorized. Tagged: apps, Fantasy, Fighting, gaming, Ian Livingstone, News, Steve Jackson, The Warlock Of Firetop Mountain, Zagor. 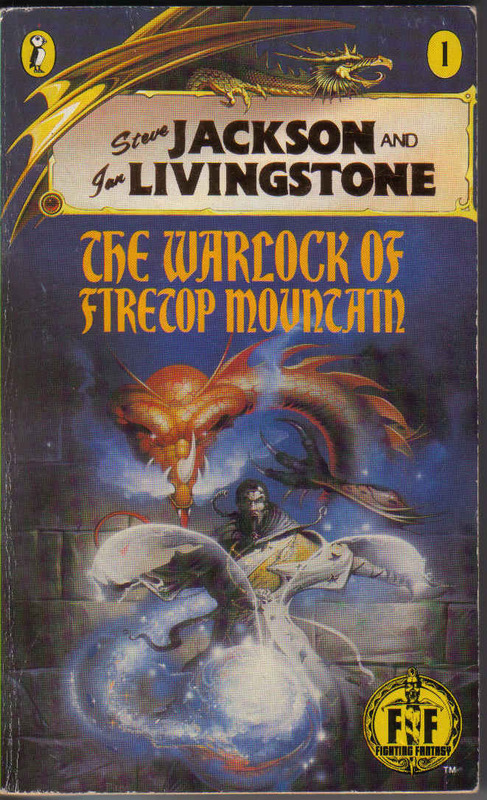 Who remembers Fighting Fantasy gamebooks by Steve Jackson and Ian Livingstone? The original story The Warlock Of Firetop Mountain gets a 21st century makeover, and YOU can get a slice of the action!! !